VIP Realty has one of the highest ranking websites in North Texas, PERIOD! 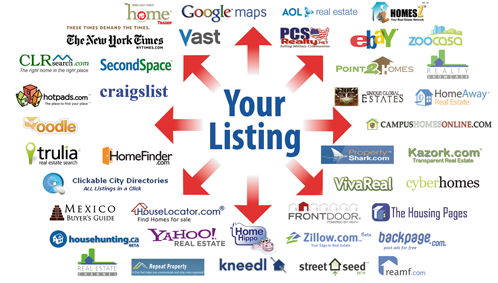 You get the picture, nobody has a bigger Internet presence than VIP Realty. Our objective is to get the very best price for your property! It pays to make a good first impression with professional real estate photography! Your home will be professionally photographed by our photography service using state-of-the-art photo and lighting systems. VIP Realty blows away the competition simpley because we can and do out market our competitors! Below are the T.V stations that we’re currently marketing on. Do any of the Realtors your currently interviewing advertise on T.V. Do you think this type of marketing might sale your home faster and for more money? 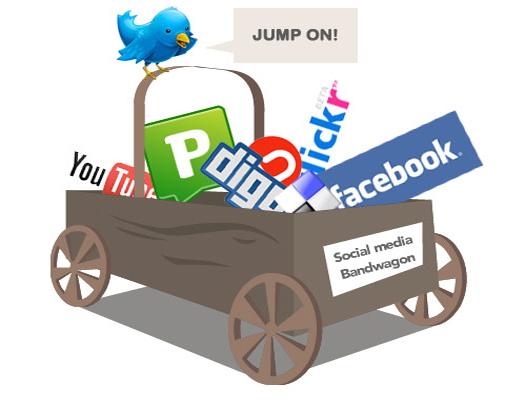 Social Media is another great tool to create Buzz about your home. Having a good gameplan with Facebook and Twitter can help expose a listing to a new audience. Don’t take our word for it, listen to what our Raving Fans have to say about their experience with VIP Realty. We have literally hundreds of Raving Fans who brag about our performance and results. Hear from our Fans. We're backed by the Premier Firm in real estate, VIP Realty with over 100 Realtors Strong! Same company, totally different prices.